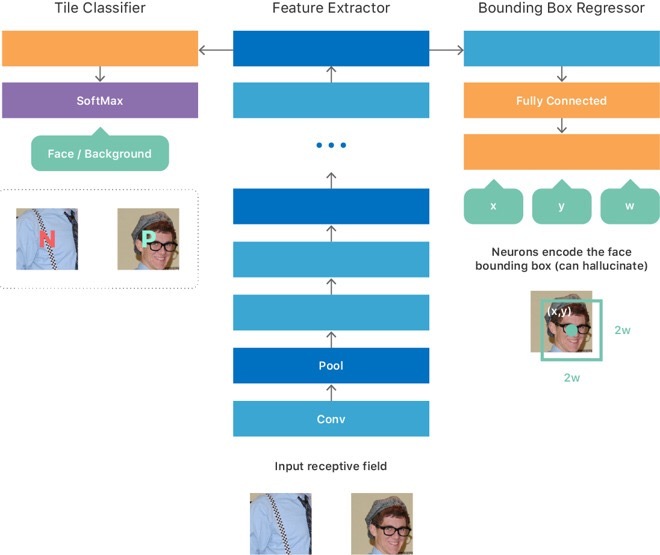 Apple’s latest entry in its online Machine Learning Journal titled “An On-device Deep Neural Network for Face Detection” details how face detection works as well as the related Vision framework, which developers can use for apps on iOS and Mac. 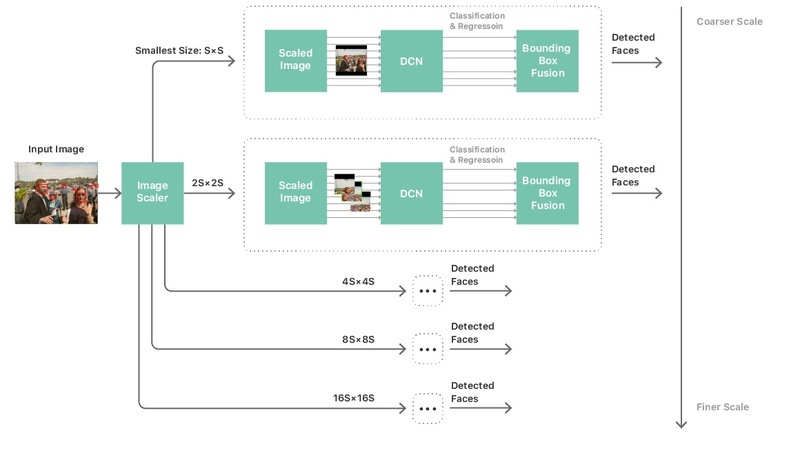 Apple says it has optimized the framework to fully leverage CPUs and GPUs, using Apple’s Metal graphics and BNNS (basic neural network subroutines). Apple explains how it leveraged an approach, informally called “teacher-student” training. “This approach provided us a mechanism to train a second thin-and-deep network (the “student”), in such a way that it matched very closely the outputs of the big complex network (the “teacher”) that we had trained as described previously”. Apple finally developed an algorithm for a deep neural network for face detection that was feasible for on-device execution. 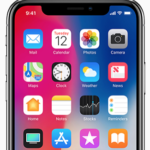 The company has been investing deeply in machine learning, even implementing a dedicated “Neural Engine” for the A11 Bionic processor in the iPhone X and iPhone 8. You can read the entire journal at this link.